Do you need help redeeming a Gift Card, or do you just have a question? Please do not hesitate to contact our Support Team, we are here for you! Did you get an error message while redeeming your code? Please consult our manual first. We have put a lot of effort in writing the manual, so we will appreciate if you consult the manual before contacting our Support Team. 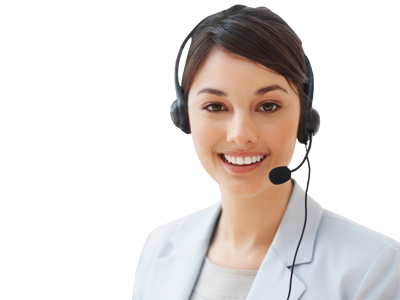 Contact our Support Team now, we are here for you!